Phew! Its been a busy week at Disco Unchained. So many artists to talk to, so little time. Today we met with synth wave producer Betamaxx. 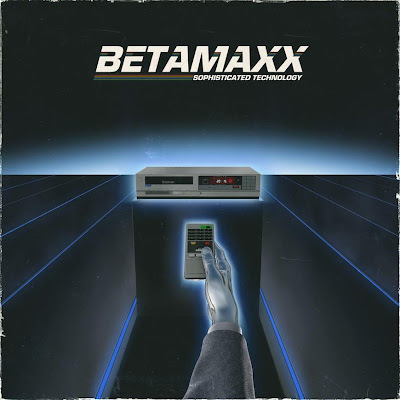 Betamaxx is well known for tracks like "Senior Year 1984" (which happens to be one of your all time favorite tracks as well). 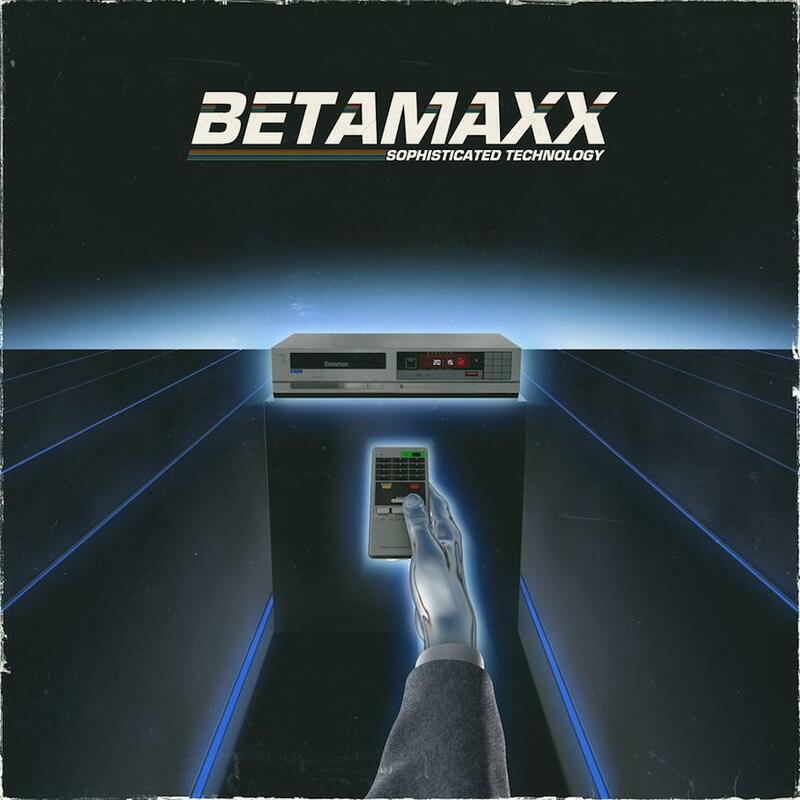 Betamaxx just released their new album titled "Sophisticated Technology" as well. Wonderful stuff. 1) What got you into music? I’ve always been a big music fan since I can remember, but it all started back in Jr. High when I was forced to take band class as an elective. I remember the first day in class when I chose percussion over trumpet. Shortly thereafter my dad bought my first drum set for me when I was 14. I played in quite a few bands since I was 16 ranging from pop punk, to metal, to funk...all the while dabbling in guitar, as well as some very primitive electronic music I created with one of the first versions of fruity loops music software over 10 years ago. 3) What influences do you have in regards to your 'sound'? I come from a pretty diverse music background, and I enjoy a lot of different styles and genres of music. Probably some of my biggest influences for my synth based music are a lot of acts from the 80s such as Midnight Star, Madonna, The Human League, and The Cure. I am also quite fond of some of the revival artists like Mitch Murder, Lazerhawk, Tesla Boy, FM Attack, and Anoraak that have inspired me to create my own synth based music. 4) All time favorite dessert? 5) All time favorite movie? That is an incredibly difficult question. I really like John Hughes movies, but if I had to pick one movie that I can watch over and over again it would have to me American Psycho. 6) Favorite US president of all time? Favorite US president? I’ve never really thought about it. Probably Abraham Lincoln because it’s been said he never cried as a baby and I find that baffling. 7) Advice for newer synth artists? My best advice for new synth artists is to stay true to your own sound, and spend as much time and focus as you can on even one song, because that might be all it takes to get you noticed. Quality over quantity. Find software that works easiest for you, and consider at least experimenting with an analog synthesizer once, because they not only influence my music, they’re a big part of the sound that I achieve with my music.